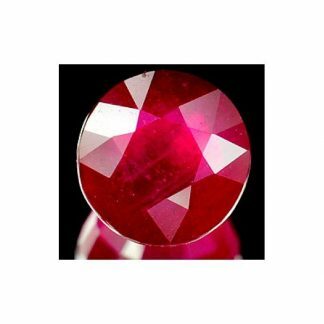 Nice natural red loose Ruby gemstone, for sale on our gems shop, it comes from the ground natural and genuine earth mined in Madagascar, Africa, this red gemstone weight over two carat comes with an elegant octagon emerald faceted cut with good proportion and size. 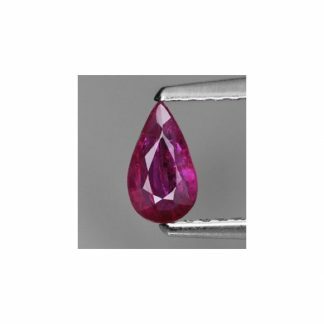 This Ruby gemstone was treated by lead glass fracture filled a common process for Ruby and Sapphire to anhance color and clarity of the stone. 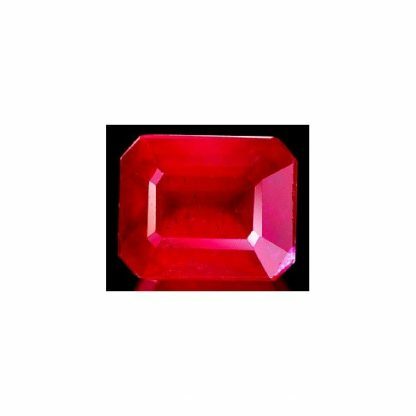 This red Ruby loose gemstone present a nice vivd red hue with medium color tone and strong saturation. This attractive gemstone present a nice clarity with tiny inclusions almaost invisble to naked eye. 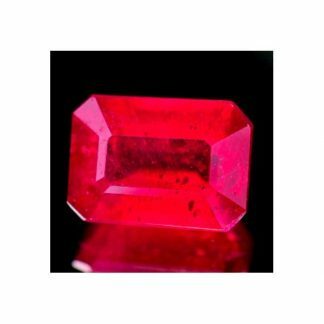 Ruby is the red variety from teh Corundum mineral family, it’s considered a very durable stone with a very high hardness of 9 on the Mohs hardness mineral scale. 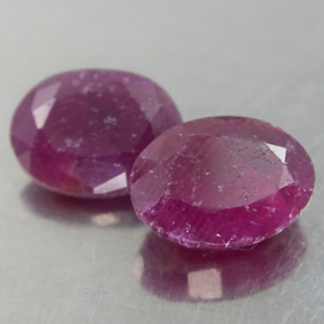 Dimensions: 7.7 X 6.3 X 4.5 mm.